Guys, gals and all the geeks out there! If you do not own a Steam client, stop right there and download one now as you can get the all-so-awesome Portal for free! Yes, you heard me right. It's absolutely entirely free. 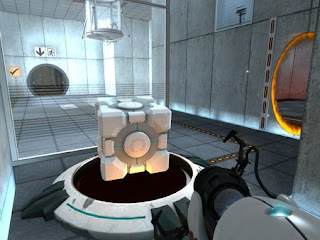 Just head to the official Steam website now before the 20th of September and Portal will be all yours.